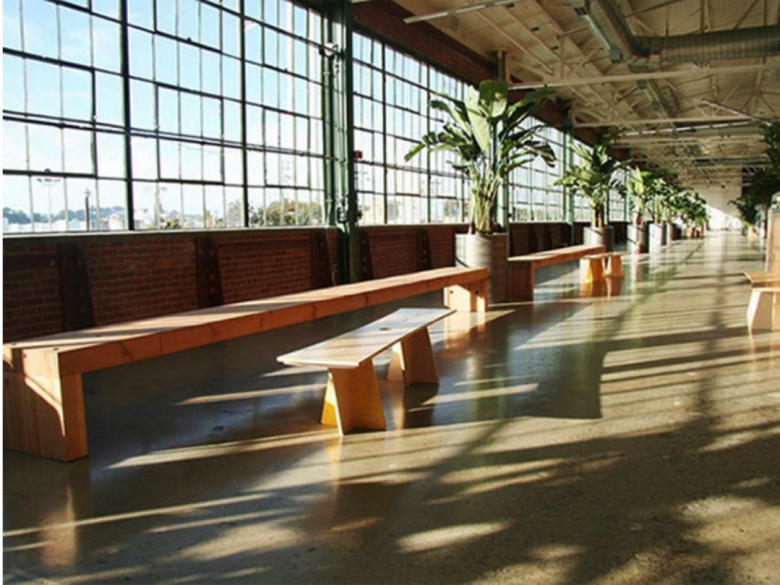 This innovative solar panel company’s expansion into the historic Ford Manufacturing Plant is a stunning adaptive reuse project. Originally built in 1931, the Ford facility has been transformed into a modern space that now houses 200,000 SF of office space, a 65,000 SF manufacturing plant, and 30,000 SF of R&D facilities. R&D tool installations, manufacturing rack and assembly, and roof PV plant. Project management services during lease and work letter scope definition negotiations with the developer’s design-build team.